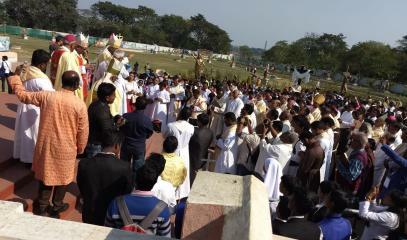 World Day of the Sick was celebrated in Kolkata. 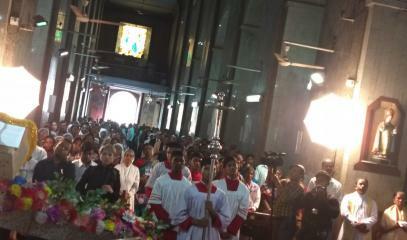 As papal envoy, the archbishop of Dhaka cited the example of Mother Teresa, who "made God’s love for the poor and sick visible". Serving the dying "converts the hearts" of those who generously offer themselves. 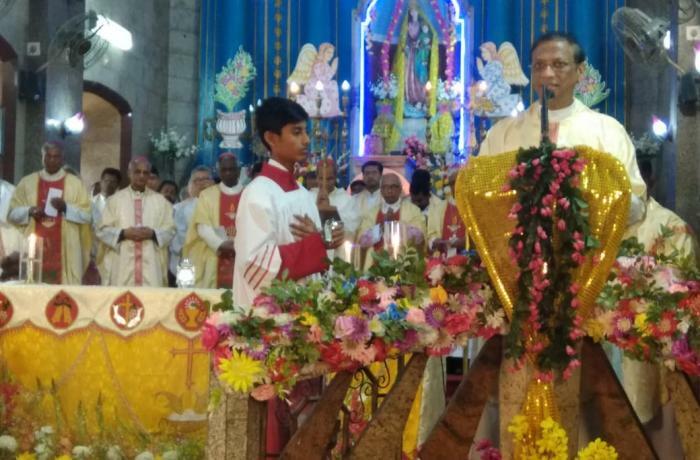 Kolkata (AsiaNews) – Card Patrick D'Rozario, archbishop of Dhaka (Bangladesh), called for action to heal the sick and alleviate the suffering of humanity, which is not only physical but also spiritual. 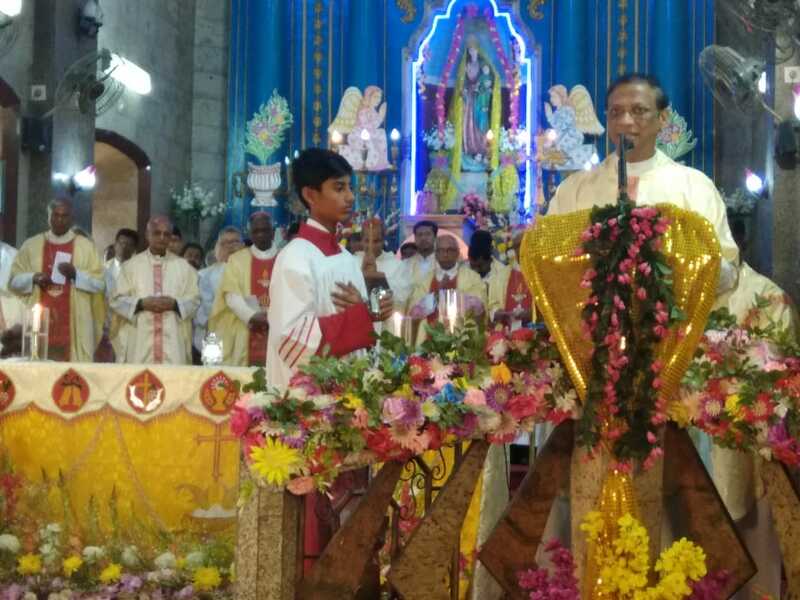 The prelate spoke on the occasion of World Day of the Sick, on Monday in Kolkata (Calcutta), West Bengal (India), where he led the final Mass in the Basilica of the Holy Rosary in Bandel. John Paul II established World Day of the Sick in 1992, the cardinal noted. 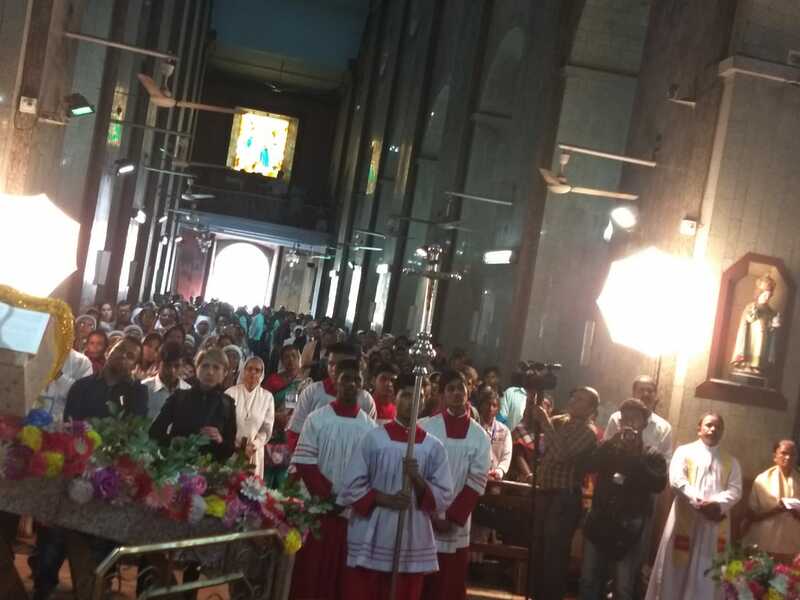 This’s year celebrations were held in Kolkata under the sign of Mother Teresa because the Saint of Kolkata “made vivid the charity and mercy for the sick”. 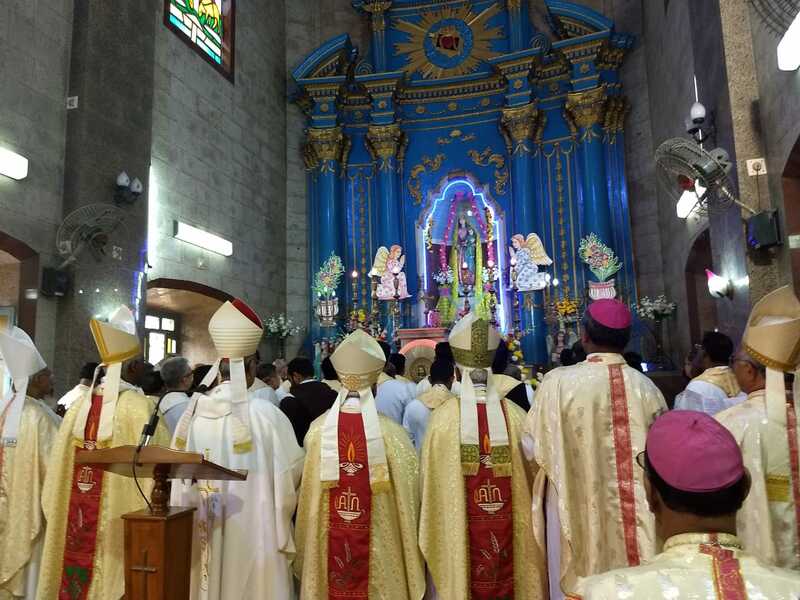 The example of the Mother of the poorest of the poor is a "clear call to the whole Church and all nations to be ever more attentive to the Gospel and the culture of mercy, compassion, generosity and healing of both physical and spiritual life of the sick." 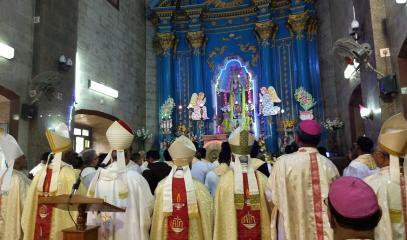 A healthy body, the prelate explained, is one in which body, mind and the spirit commune with each other. 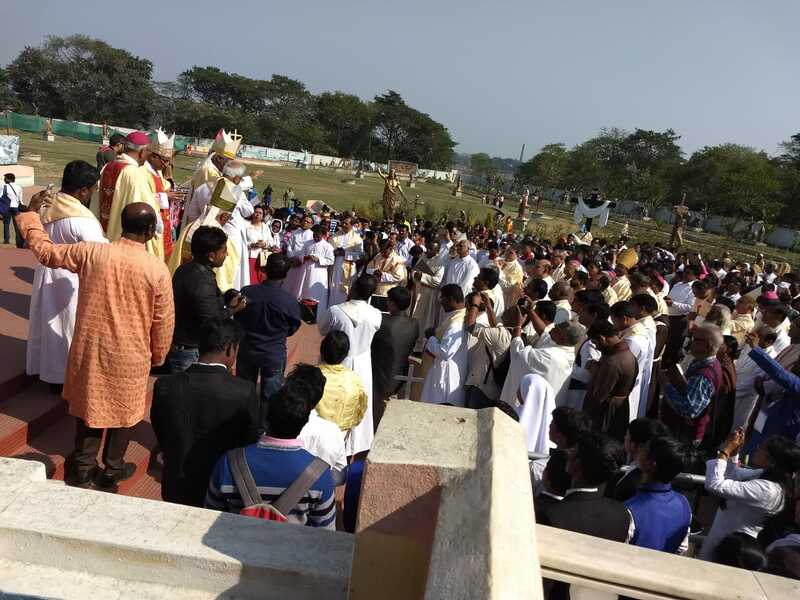 According to Card D'Rozario, "communion is the final goal of our ministry for the sick and the suffering.” Only by sharing more and more their pain, can we “recognise the inner beauty of their suffering, also because of their communion with others as they suffer." As patients heal, hearts are converted. "We become aware that much more is being achieved through their suffering than through our healing”. In fact, “we need not be proud of our own ministry for them, but rather for their capacity to endure suffering”. Lastly, the example to follow is always Mother Teresa, "a model of generosity and charity, who made God’s love for the poor and sick visible."